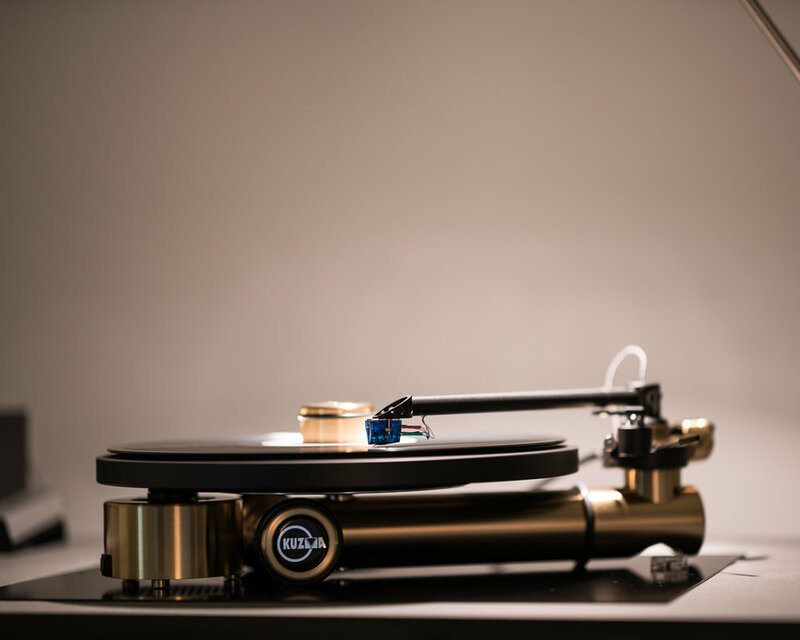 Turntables, whilst being precise feats of engineering, are like records, very personal things. Certain features, ergonomics and aesthetics appeal to people for various reasons. 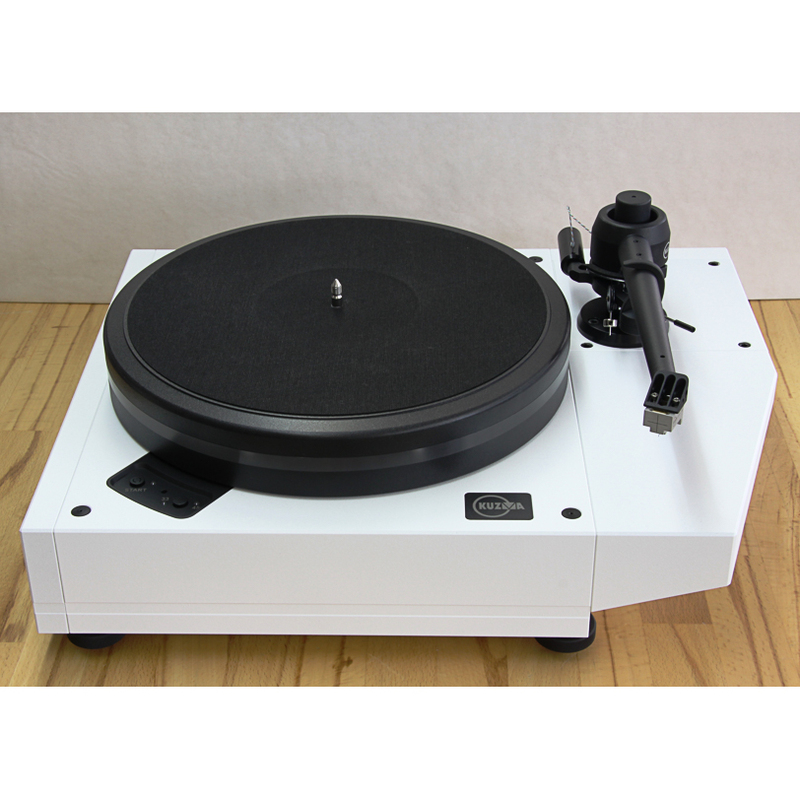 All of our turntables are extremely high performance, and truly heirloom quality equipment. The choice is simply - Where and how far you want to take your analogue journey. Kuzma - Fantastically over built and over engineered turntables from Slovenia. 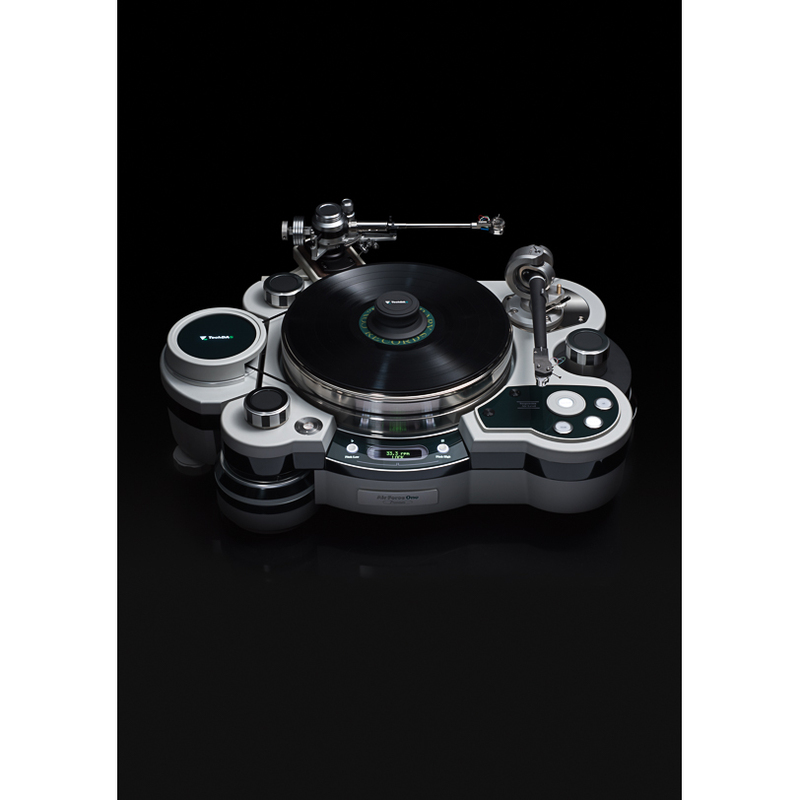 These substantial turntables have substance and precision whilst oozing style. Also producing some of the worlds finest tonearms and cartridges. 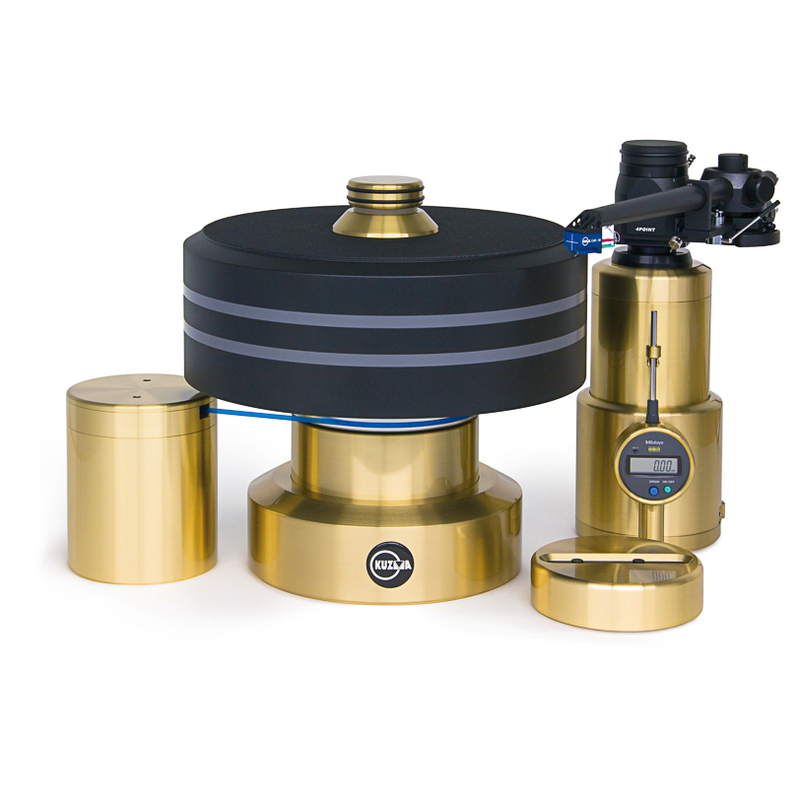 SME - The world renowned SME suspended turntable and conical shaped tonearms are instantly recognisable, for good reason as these units have been excelling in high end systems for many years. Beautifully manufactured in Sussex, England. TechDAS - Technical, Innovative and completely mesmerising. 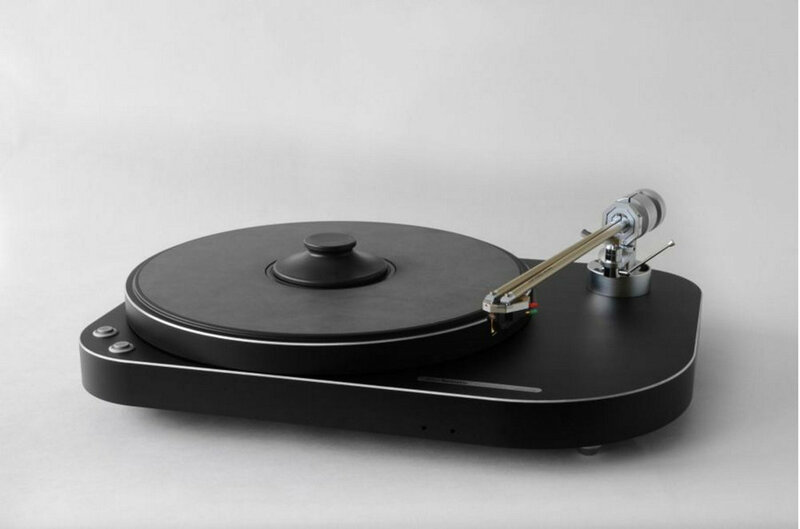 TechDAS represent the current pinnacle in analogue turntable performance, a new benchmark. 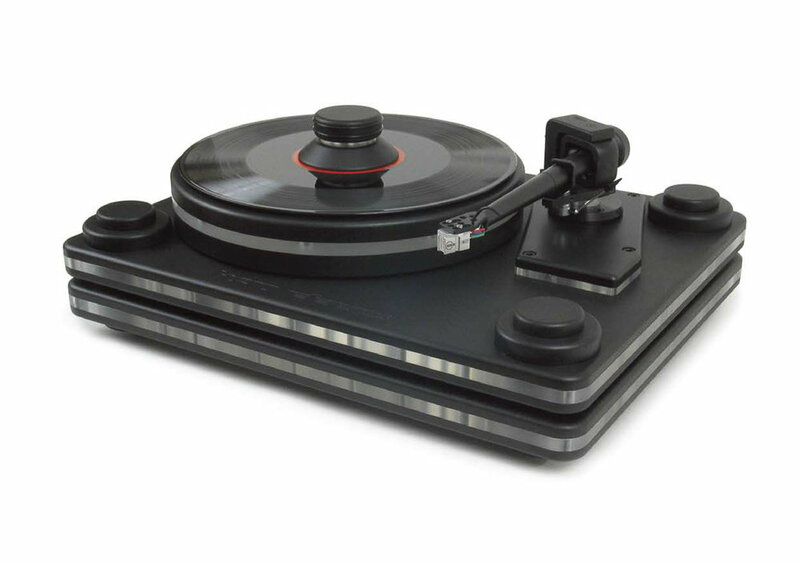 Japanese state of the art turntables utilising vacuum platter hold-down and air bearing technology. 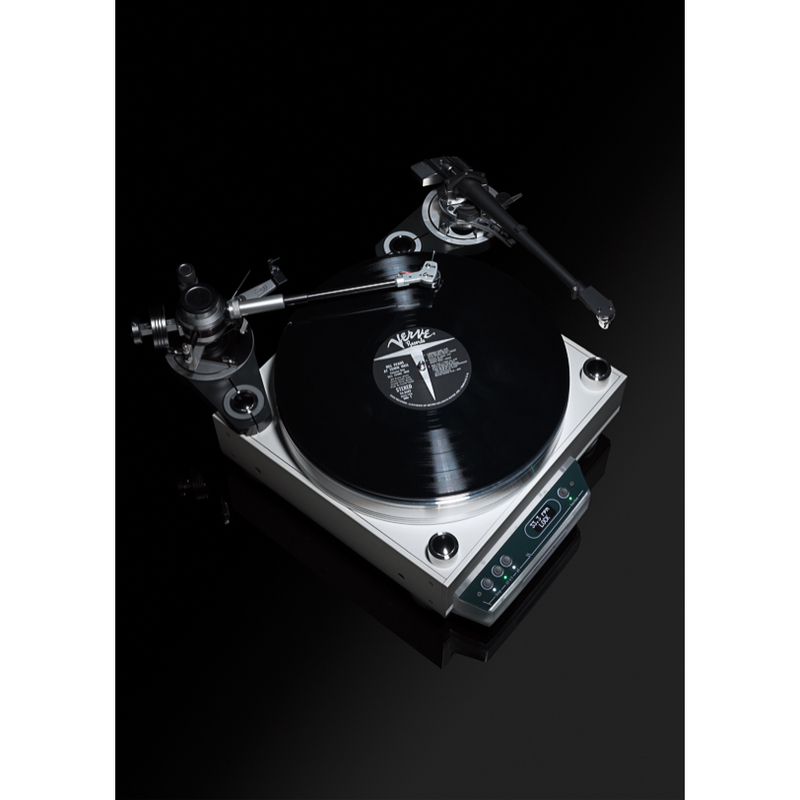 Dr Feickert Analogue- Dr. Feickert Analogue of Germany produces turntables of the highest quality that are extremely simple to set up perfectly. Dr. Feickert Analogue also manufactures universal alignment protractors, an indispensable cartridge alignment tool that can be used on any turntable. Thales - Very fine Swiss designed and made Turntables. 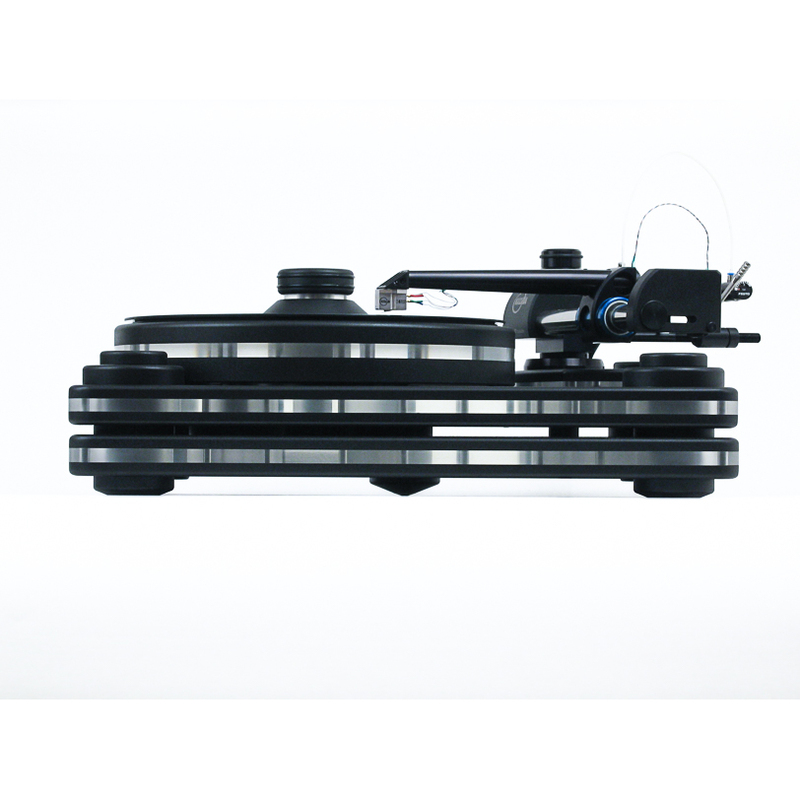 Slimline, small footprint, battery drive turntables. Every element has been minimised without sacrificing on sound. Understated, refined styling with state of the art performance. Also creators of unique high end tonearms.